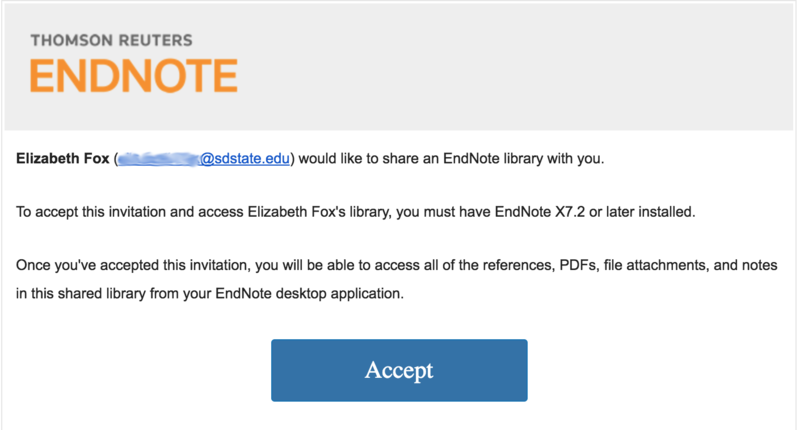 Have you gotten an e-mail inviting you to share a library? 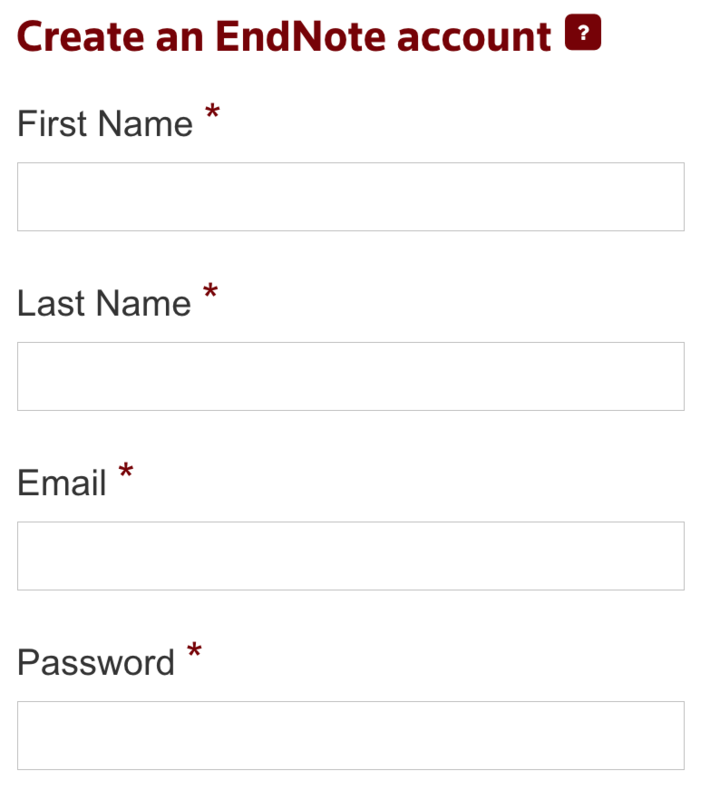 Do you have an EndNote Online account? 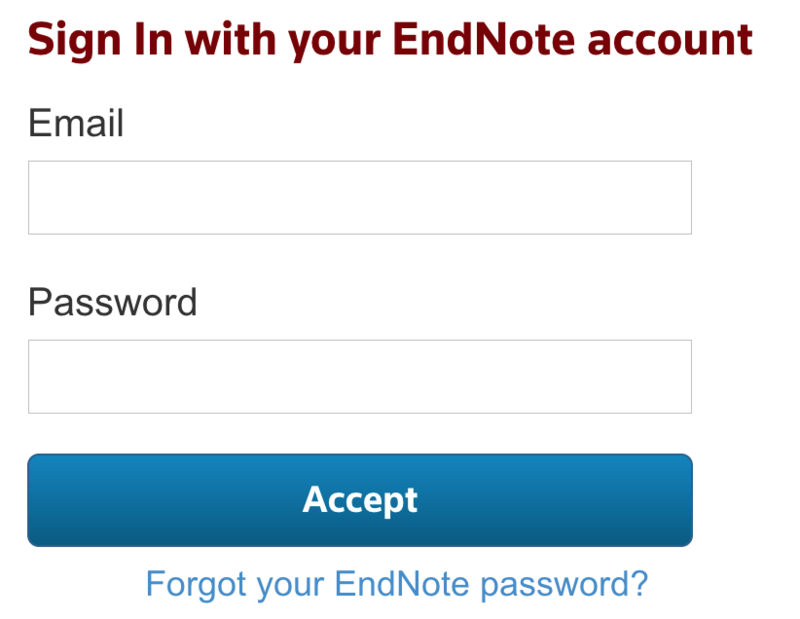 Do you not have an EndNote Online account?